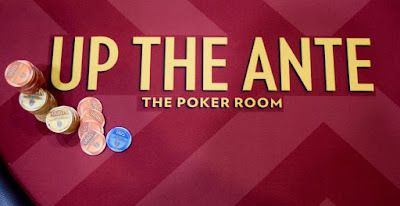 @BenErwinPoker just gave Cards in the Air for @WSOP Circuit Event 1, Day1D - 10,000 stacks, 30-minute levels and a field that's already at more than 600 through the first three flights. Play continues for 15 levels, ending at 12:15am. Registration is open until the start of Level 9 at 8:30pm.